When comparing New York wedding photographer prices, how do you know what is reasonable? 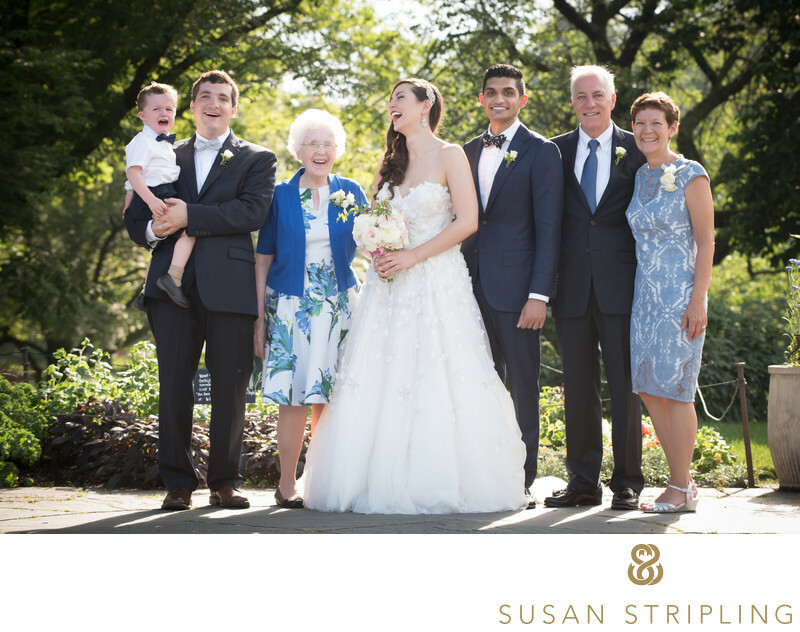 What is the average price of a beginning New York wedding photographer? What is the average price of an average New York wedding photographer? What if you want somebody truly above average, what should that cost? If you do any in-depth Google search about wedding photographer pricing, you'll find tons of articles proclaiming that photographers raise their prices the second they attached the word wedding to a price list. That could not be further from the truth. There are many reasons why wedding photographers charge what they do, and exploiting clients simply because the event is a wedding is not one of them. Wedding photography is difficult. You have to be a master of many different photography genres, and you have to complete the job under a time crunch, often a stressful one. You only have one shot to get all of the images that need on a wedding day. It takes a tremendous level of skill to be able to perform this job, and that tremendous skill comes with an appropriate price tag. 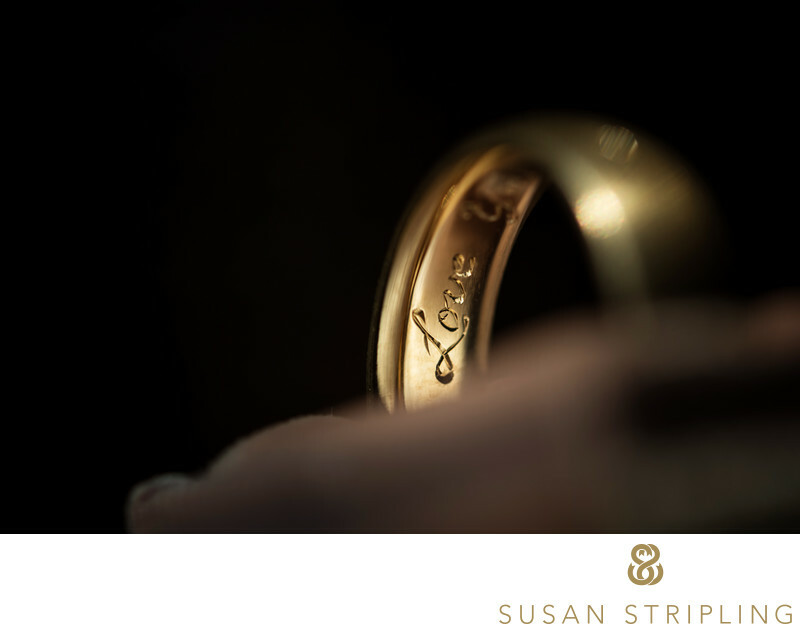 Wedding photography is not just photographing one day, the end. The wedding photography experience begins with the first initial inquiry email, and doesn't end with the delivery of the images. If you would like to learn more about what goes into the wedding photography process, I have written an article that I hope you find informational and helpful! If you are searching for a New York wedding photographer, you will see many different varieties of wedding photography price lists. You will see wedding photographers in New York this price list is based on an entirely a la carte system. You will be able to choose the hours of photography coverage that you desire, and add on additional products later. Those additional products could be anything from engagement session to a rehearsal dinner, a bridal portrait to an album. 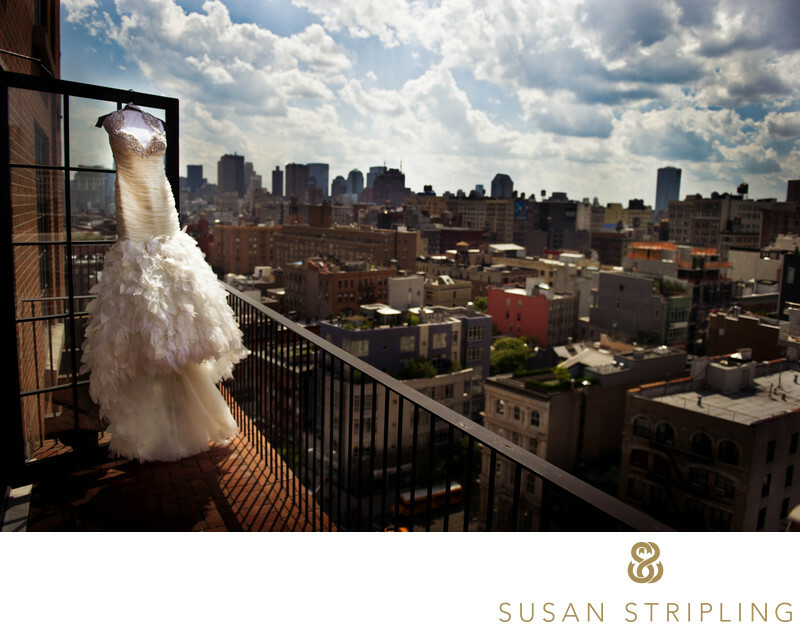 You will also see wedding photographers in New York this price lists are based entirely around collections or packages. This is where you'll find the photography time on the wedding day bundled with an album, sometimes parent albums, sometimes engagement sessions, sometimes more. When you're shopping for a New York wedding photographer, comparing one price list to another is not always comparing apples to apples. Make sure that you know what you are looking for from your wedding photographer, and whether you are adding up items on a separate list or looking at a selection of packages, understand that not all price lists are created equal. Some price lists might entail you adding up everything that you would like, while some might have the items bundled together and add it up already. Do your research, pull out your calculator, and make sure that you are truly comparing the correct final totals! As the cost of living in New York is much higher than most places in the United States, you might find the prices of even the most beginner of New York wedding photographers higher than those of the newer wedding photographers in other locations. In my experience, inexpensive New York wedding photography is truly anything with a price tag of $1,500 or below. this is whether or not you are looking at a photographer with a a carte price list or a list of packages. 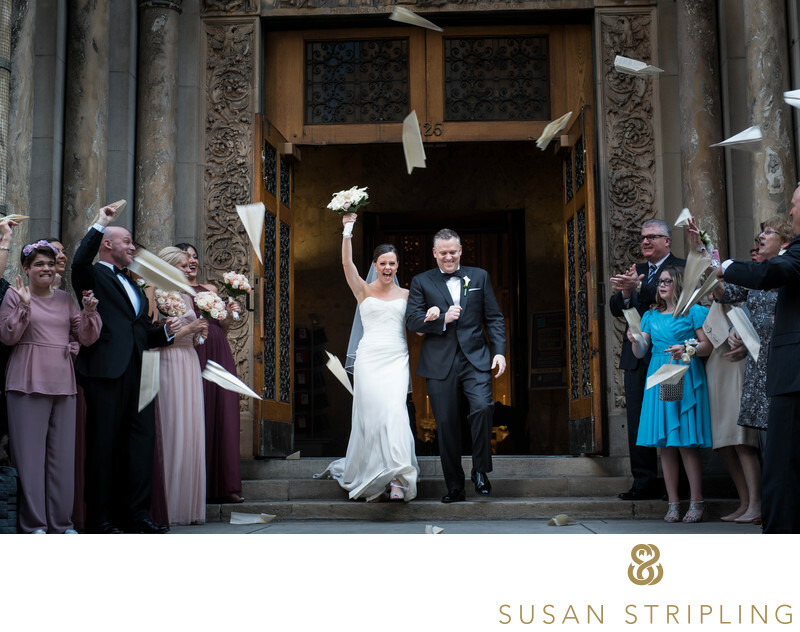 If you are looking for an inexpensive New York wedding photographer, there will be hundreds for you to choose from. 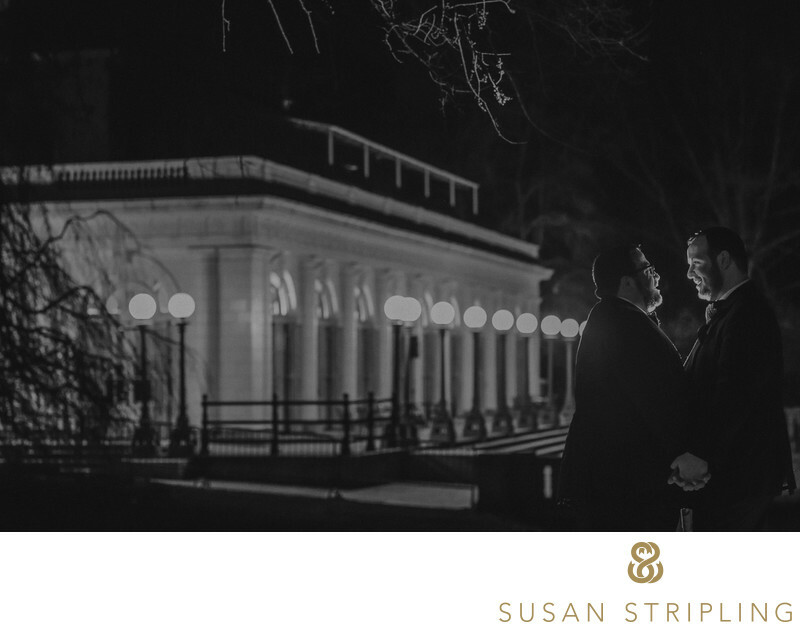 No matter what price range of the New York wedding photographer that you are considering, make sure that you examine their portfolio thoroughly and schedule a time to talk on the phone or meet in person. 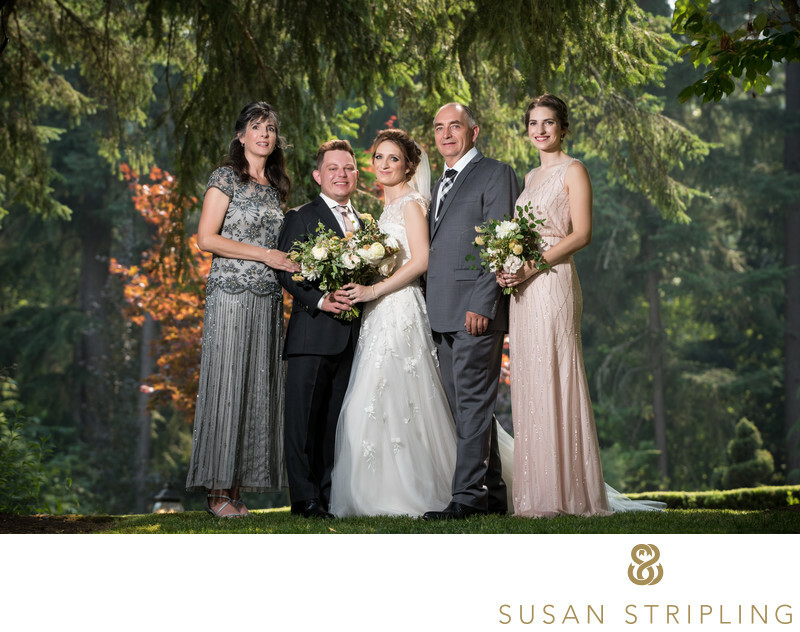 Whether you are spending $1000 or $10,000 for your wedding photography, you have to make certain that the photographer that you are hiring is the person you really want to be working with! 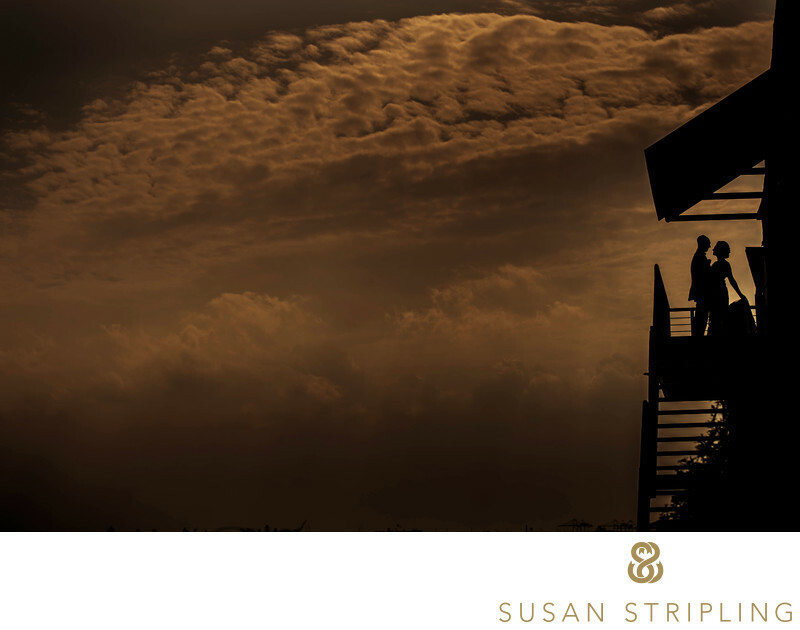 Make sure that the work of the photographer speaks to you on an emotional and an artistic level. 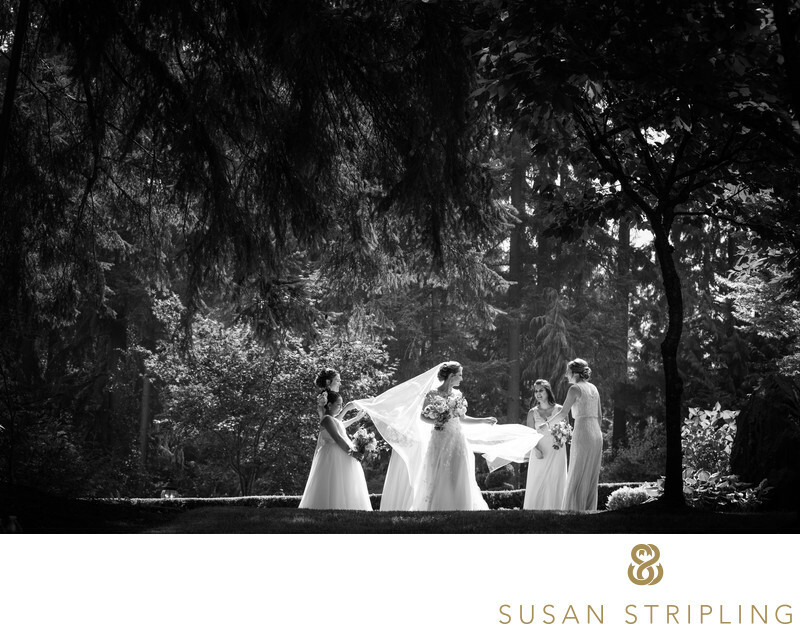 Make sure that the photographer is someone that you would like to spend a lot of time with on your wedding day! 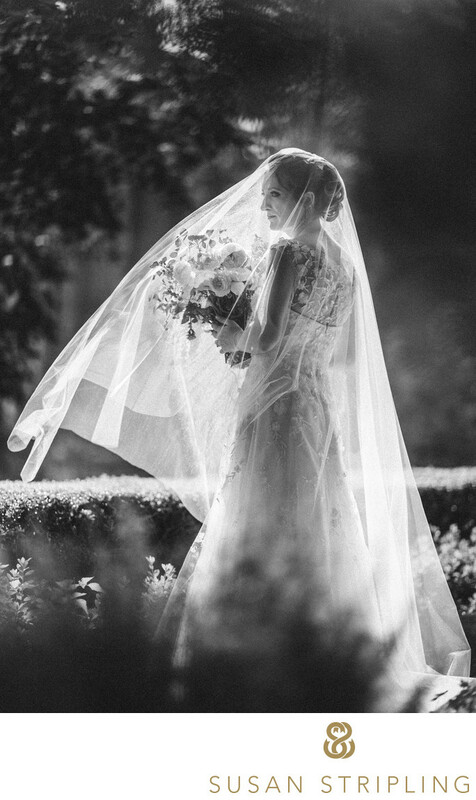 After all, this person will be by your side during the most pivotal moments of your wedding! Make sure that you understand everything that would go into contracting and working with that photographer. Do your due diligence no matter what the final price tag, and you will end up with the best photographer for you! The average price of a New York wedding photographer ranges between $2500 and $5000. This may or may not include an album. This price may or may not include a second photographer or associate photographer. This price may or may not include an assistant for the main photographer. 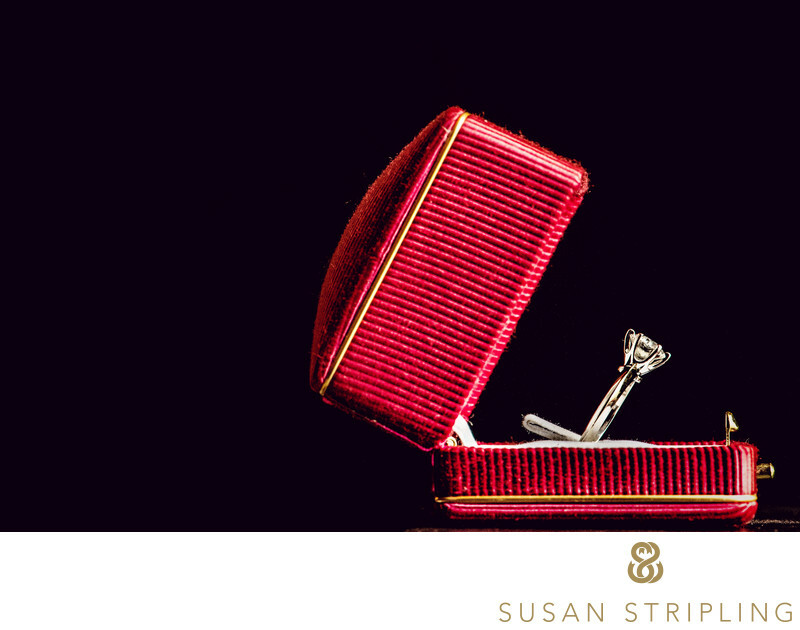 You might receive an engagement session, but you might not. If this is the price range that you want to spend for your wedding photography, sure that you know exactly what that package or option would entail. There is a big difference between $2500 wedding photography that includes a solo shooter and no album and a $2500 wedding photographer who includes an album, parent albums, a bridal session, a second photographer, and engagement session, and rehearsal dinner coverage for that amount. While one of those options might be exactly what you're looking for, the other option might fit your budget but not your needs. 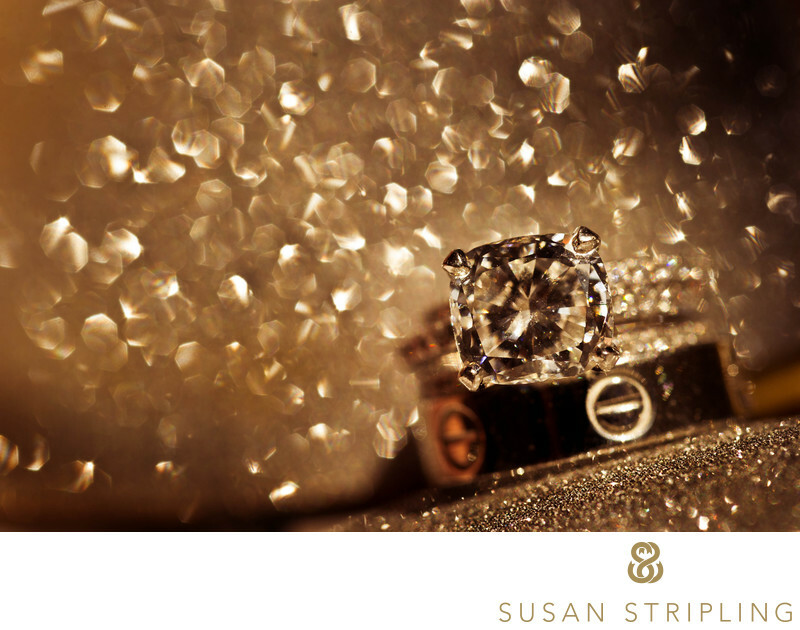 Make sure that you know exactly what you are hoping to spend and what you would like to see in your final collection. If you are truly looking for the best of the best, expect to spend upwards of $5000 for your above average New York City wedding photography. When you get into the higher price bracket wedding photographers in New York, you will truly see the caliber of the work warrants a higher price tag. These are the photographers with an extraordinary amount of experience and talent. These are the photographers that you will see on Internet blogs and best of the best lists. These are the photographers that are highly recommended by coordinators, venues, and other wedding vendors. These are the photographers that have glowing reviews written about them online. 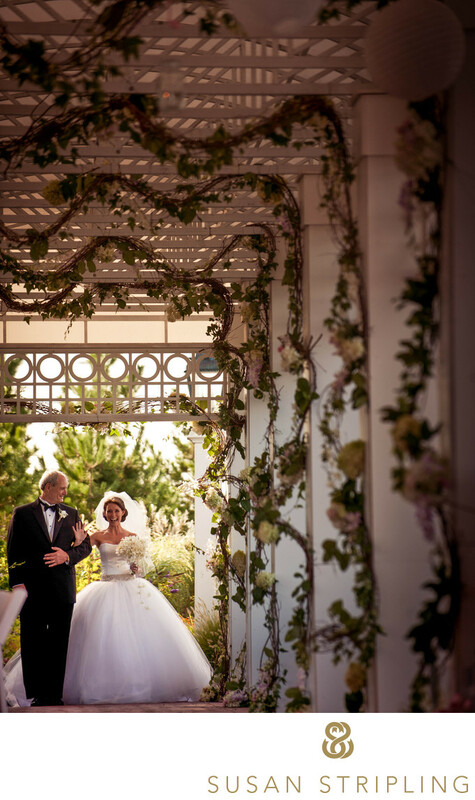 Oftentimes, these are the photographers who educate other wedding photographers as well. 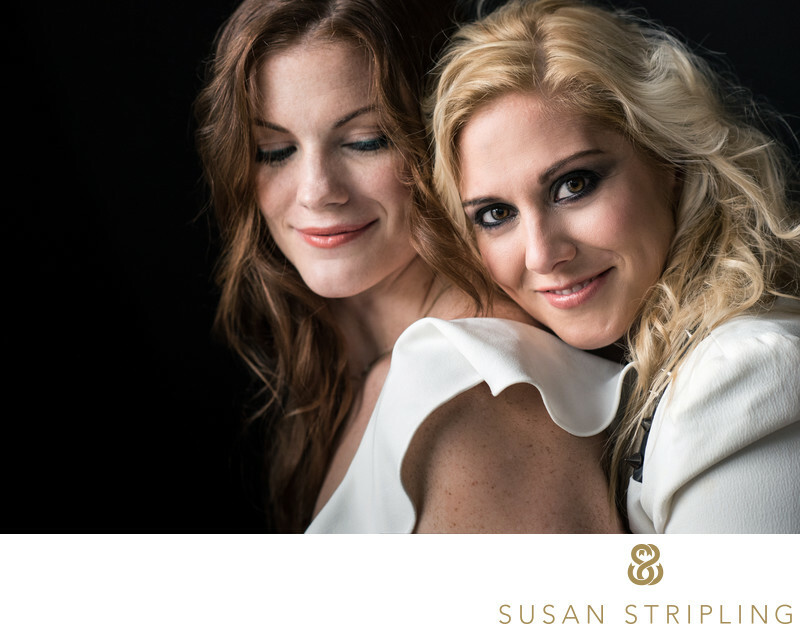 However, often times these are also the wedding photographers that fly under the radar. The quiet artists they keep to themselves. The ones with minimal or nonexistent social media preferences. A bunch of awards and giving workshops to other wedding photographers does not automatically equate that the photographer is exceptional. Take a look at the work. Look at the work indoors and outdoors, in the dark and in the sunshine. 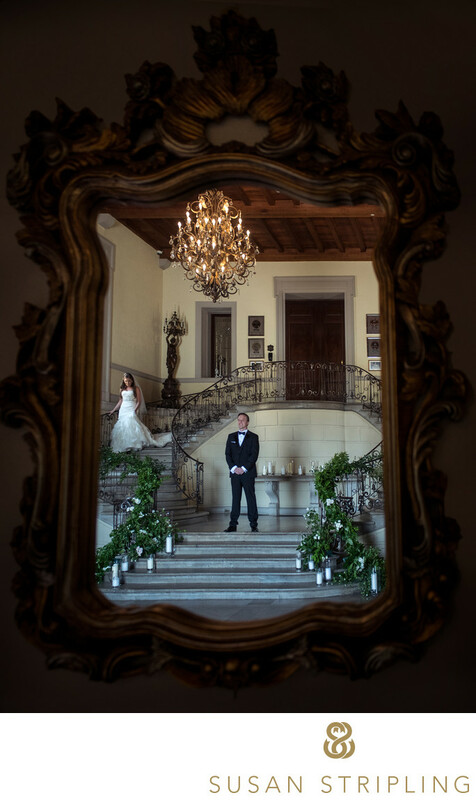 If a wedding photographer is truly talented and experienced, he or she should be able to make unparalleled images in even the most difficult of circumstances. 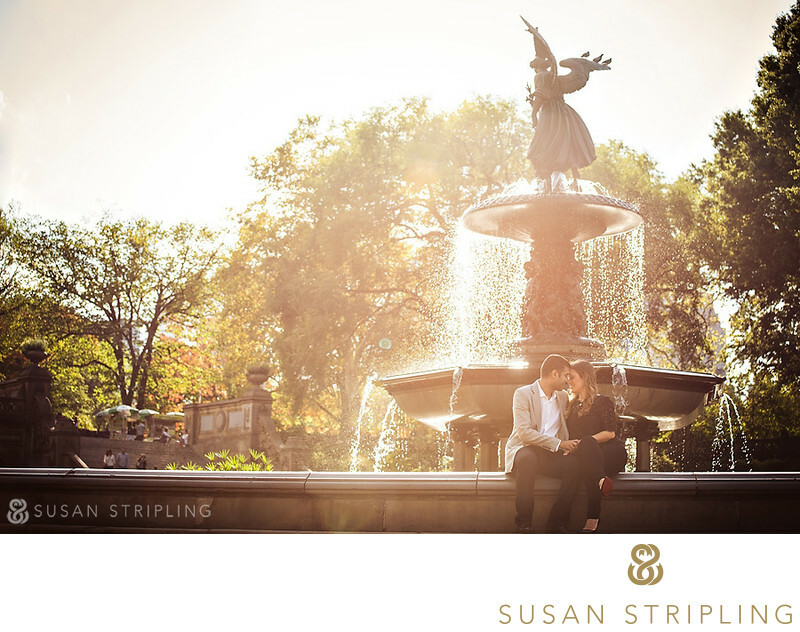 The truly above average wedding photographer in New York is just as at home in the middle of Central Park as they are in the dark ballroom of the Pierre. I also highly advise you to take a look at full wedding galleries. Most photographers can pull together a selection of their work to create a website and social media presence that will entice prospective clients. 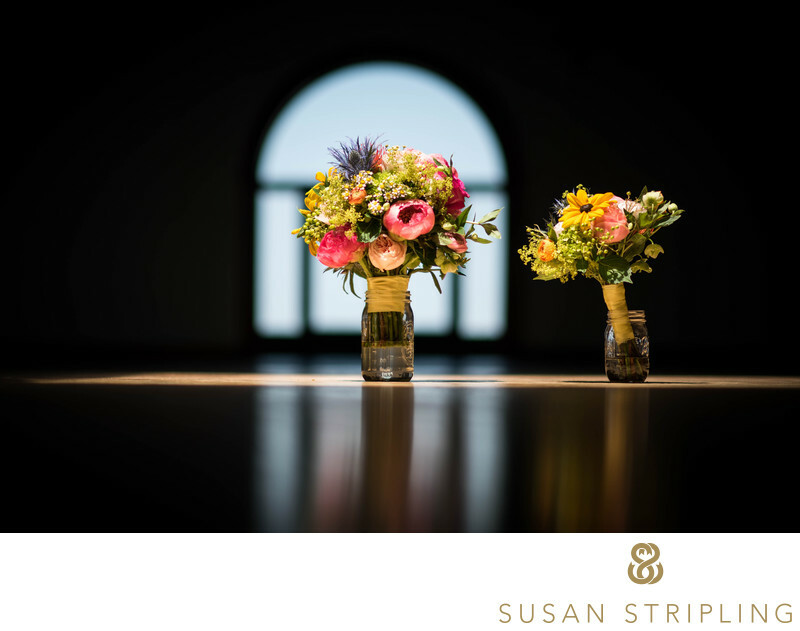 However, the carefully curated selection of images on a photographer's website does not always truly represent wedding entire wedding would look like from beginning to end. For this reason, I have over a dozen full wedding galleries open and available for prospective wedding clients to look through. I want everyone to be able to see the extraordinarily high level of work from the start to finish of every way. I want prospective bride and prospective grooms to be able to see that I can capture gorgeous images whether it is raining, snowing, dark, high noon, indoors, or outdoors. What if I don't know my budget? It can often be difficult to understand exactly what you should be budgeting for your wedding photography. Online articles and calculators are only helpful to a certain extent. 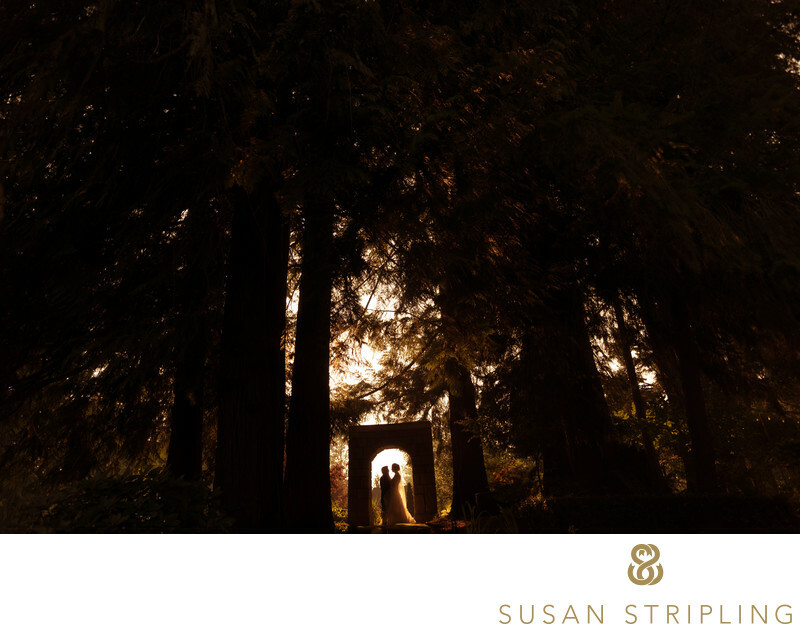 They don't take into account how important photography is to you on the wedding day. 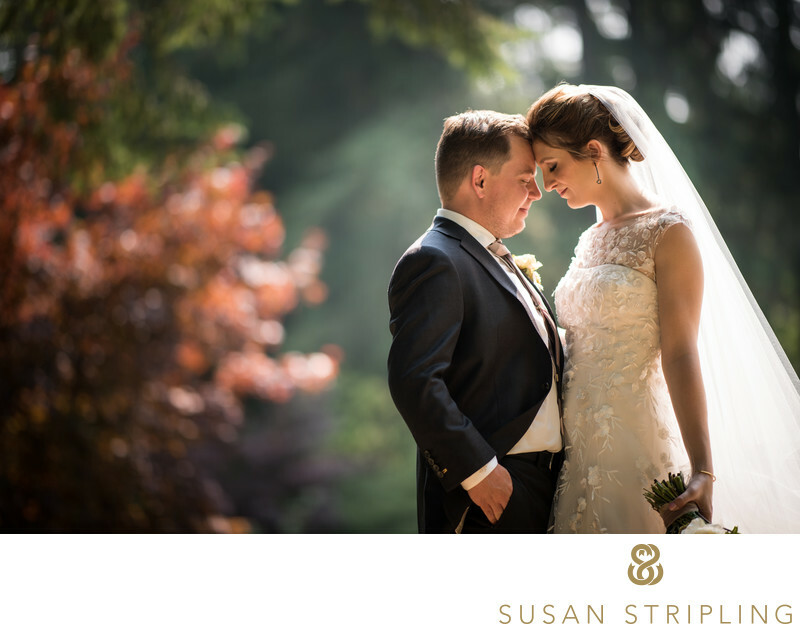 If your wedding photography is an extraordinarily important part of your wedding, you might find yourself more willing to allocate more of your budget towards this part of the day. I advise you to run the numbers from a simple online wedding budgeting calculator, and then start looking around. If you aren't finding the photographers you are looking for in the budget that this online calculator gave you, go back and revisit those numbers. You might want to take from a part of your wedding date that is less important to put that money towards your wedding day photography. Moving your wedding budget around is like playing a complicated game of Tetris. You have to keep shifting the pieces around until everything ends up exactly where you want it to be! I would love to talk to you about your wedding day. 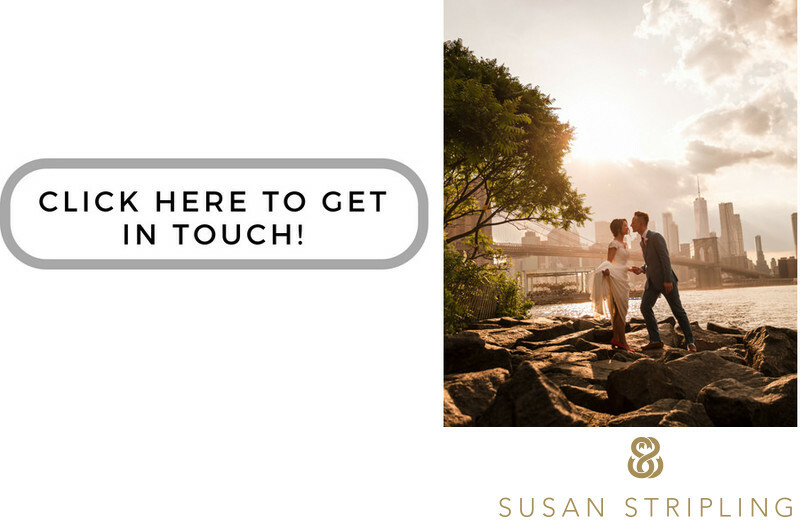 I would love to chat with you about your budget, and find out what your needs and desires are for your wedding day photography. From there, I can guide you towards a collection or selection of items from my price list that might best fit your needs. I look forward to talking to you soon! 1/1250; f/1.4; ISO 125; 105.0 mm.